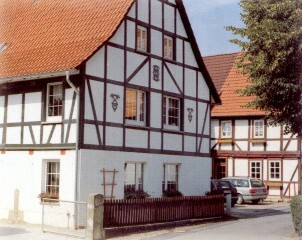 The village of Hattorf is more than 1000 years old. It is located about 10 kilometers south of the Harz-mountains in the middle of Germany. 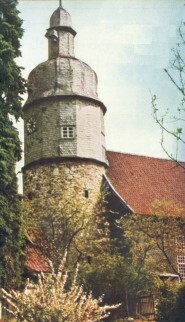 Hattorf was first mentioned by documents in the year 952. In many alleys and corners in our village you can see beautifully preserved and restored old framework houses. The old watchtower of a middleaged castle is today's steeple of our church. Through the last couple of years a well done real eastate price policy of our local officials has lead to a more than common increase of our population. 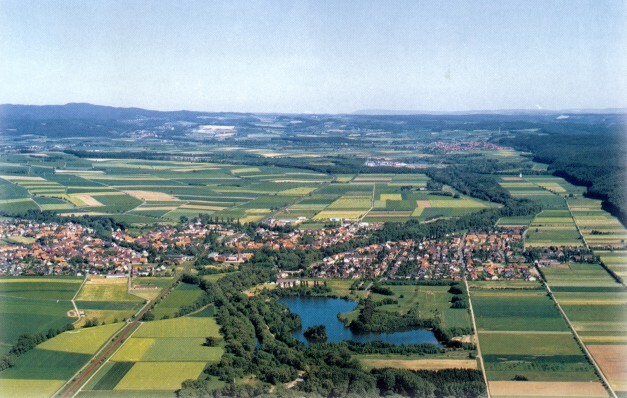 A population of almost 5000 people is making Hattorf the largest village in the state of Niedersachsen. The total area of land which belongs to our community measures about 30 square kilometers. Many recreational offers like e.g. a public bath, horseback riding, airplane gliding and the delightful site in the middle of grassland and woods are making Hattorf an ideal vacation and recreation resort.